Is there one ideal diet for Type 2 Diabetes? It’s a question many ask in this age of spiraling diabetes with 347 million people worldwide currently diagnosed with the condition. 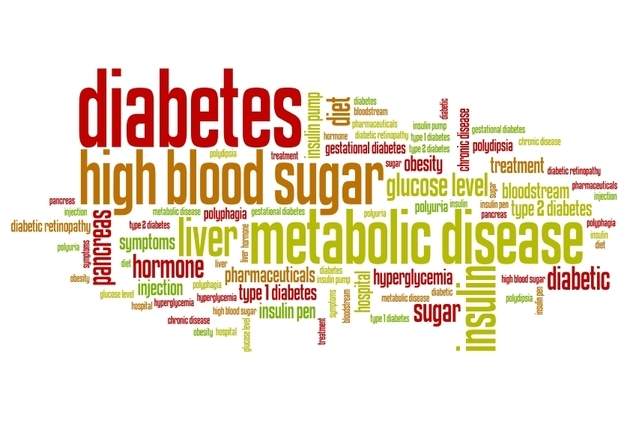 A diagnosis of Type 2 diabetes or its precursor Metabolic Syndrome or Insulin Resistance is a reckoning for many that their current dietary and lifestyle practises may not be working. They want to do the most they can to avoid or reverse Type 2 Diabetes and its ugly constellation of symptoms. Not surprisingly, diet and lifestyle are spheres a person can control including what they eat and, as importantly, don’t eat. The research is clear - a diet of unhealthy fats, processed meats and a surfeit of refined carbs and added sugars is an express ticket to Type 2 Diabetes. Judging from Amazon’s electronic bookshelves, myriad dietary approaches to combat or manage diabetes including Type 2 Diabetes exist. When it comes to finding the right diet for Type 2 Diabetes, you may get confused about which will be most effective for your situation. Low carb, high carb, high fiber? Vegan or animal protein? The dietary approaches can be dizzying. Below are some of the most popular diets for Type 2 Diabetes along with commentary to determine which type bests suit you, your life styles and culinary preferances. Before reading, take a gander at the diabetes diet information on this website to learn what an effective diet for Type 2 Diabetes should include and, as importantly, exclude. The conventional medically sanctioned diet for Type 2 Diabetes is the American Diabetic Exchange Diet. Most US endocrinologists advise patients follow this diet, upon a diabetes diagnosis. The underlying principles of the Diabetic Exchange Diet involve portion control and calorie counting. There are books on portions and amounts including the Official Pocket Guide to the Diabetic Exchanges and tools for determining portion size including plastic scoops, plate dividers, etc. The idea behind the American Diabetic Exchange Diet is that, by regularizing your intake of carbohydrates and other nutrients to similar amounts each day at similar times, you can more accurately control your blood sugar including your diabetes drug and insulin intake. Unlike other diabetes diets, the Diabetic Exchange Diet does not attempt to alter fundamentally the quality of what you eat, other than ensuring one follow generally the US government’s dietary recommendations. Press here for more on the US My Plate guidelines. In fact, unlike other diets for Type 2 Diabetes listed below, the American Diabetic Association website explains how the American Diabetic Exchange Diet starts with portion control, after which you can gradually improve overall nutrition. Its focus is definitely quantity versus quality of food. 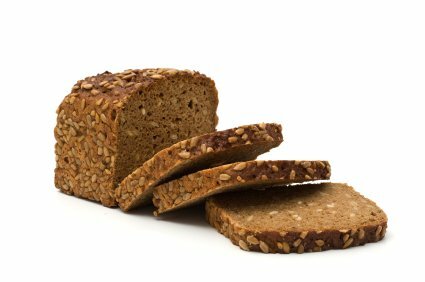 Carbs, whether refined or unrefined, are mostly lumped together in the American Diabetic Exchange Diet with a superficial nod to healthier carb options including a discussion of whole wheat. Indeed, the permitted carb levels in this diet for Type 2 Diabetes are many times greater than a low carb diabetic diet would permit. Unlike the vegan diabetic diets listed below, animal foods are not prohibited. The Atkins Diabetes Revolution along with the Dr. Bernstein’s Diabetes Solution are both popular carbohydrate restricted diabetic diet plans that emphasize low glycemic protein and fatty foods to neutralize the effect of carbs on blood sugar. Diabetes Diet Information –Long History of Low Carb to Combat Diabetes Diabetes medical pioneer Dr Eliot Joslin and namesake of the famed Joslin Diabetes Center in Boston– realizing the effect of carbohydrates on blood sugar, had his diabetic patients follow a strictly low –carb diet in the early 20th century, years before Dr. Atkins and Dr. Bernstein arrived on the scene and popularized the low carb concept in the late 20th century. While both diets distinguish between processed and unprocessed carbohydrates, they routinely throw carbs in the same bread basket (pun intended), although the Atkins Diabetes Diet seems more nuanced on this issue. The Atkins authors (the book was completed after Atkins’ death with the help of physician and Atkins acolyte, Dr. Mary C. Vernon) emphasize the importance of low glycemic vegetables for metabolic and long term health. Nevertheless, nutrient-rich vegetables like carrots are restricted because they have a high GI. Animal protein and fats are permitted freely in both diets, with certain limitations on fat for the sake of heart health. By contrast, Dr Neil Barnard’s Program for Reversing Diabetes and Dr. Joel Fuhrman’s The End of Diabetes: Eat to Live Plan to Prevent and Reverse Diabetes are vegan-based plans that promote nutrient-rich whole plant foods as the basis of combating metabolic problems. With their plant food basis, these diabetic diet plans are inevitably high carb. The secret, however, is the emphasis on unprocessed carbs, as opposed to refined carbs. 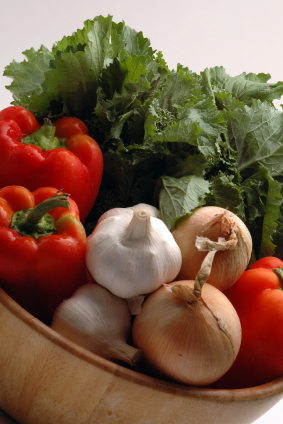 The result of all this unrefined or minimally refined vegetable foods is a low glycemic diet. This is especially the case with Fuhrman whose emphasis on copious amounts of raw and unprocessed veg for achieving glycemic control is persuasive. Barnard, by contrast, approves some processed vegetable products like textured vegetable protein and vegetable sausage. 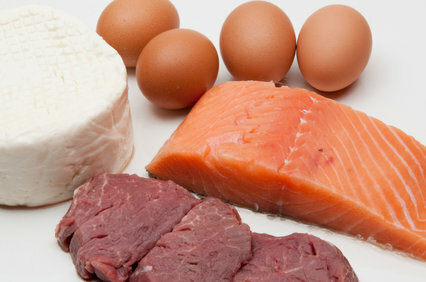 A major difference between their two approaches is the issue of dietary fat. 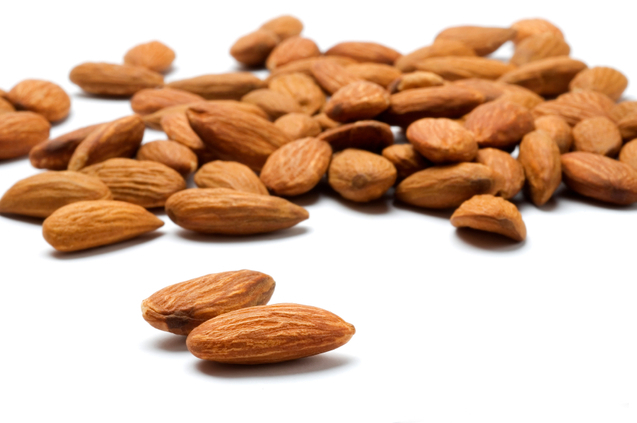 Fuhrman encourages consumption of nuts, seeds and their cold-pressed oils; whereas, Barnard limits all fats, on the basis that fat restriction (even Omega 3s are limited) is essential to reverse insulin resistance. Poop of Ancient Cultures Gives a Hint on Diabetes Prevention Today – Researchers from University of Nebraska analysing 2000 years old fossilized poop from South West US aboriginal tribes have found that the low GL and high fiber from these groups’ plant based diet may explain how these people did not succumb to Type II Diabetes, unlike their present day ancestors. Contemporary US Indians appear to be at statistically higher risk for Type II Diabetes than none-Indians. Judging from an analysis of faeces, ancient Indian tribes appear to have consumed upwards of 200 and 400 grams of fiber per day, unlike the typical American who consumes a paltry 10 to 15 grams! Dr Mark Hyman’s The Blood Sugar Solution promotes a holistic approach to reversing diabetes including following a lifestyle and diet and that boosts nutrients including vitamin D, magnesium, chromium, Omega 3 and antioxidants like alpha lipoic acid. As well as consuming nutrient-dense whole foods and specific nutritional supplements to prevent or reverse diabetes; Hyman advises one simultaneously balance hormones; control inflammation; improve detoxification; and reduce stress and adrenal fatigue, all of which he says can be achieved through fundamental diet and lifestyle change outlined in his book as well as this web site. While there is an emphasis on plant foods, Hyman’s diet for Type 2 Diabetes allows animal foods. Diet for Type 2 Diabetes Comparison: What is the best diet for Type 2 Diabetes? Indeed all the above popular diabetes diet plans, except the American Diabetic Exchange Diet, promote the idea that you can prevent and halt, if not reverse, Type2 Diabetes with fundamental diet and lifestyle changes. The authors include anecdotal stories to this effect along with research backing their arguments. So… what is the best diet for Type 2 Diabetes? Diet for Type 2 Diabetes Comparison: How does each diet for type 2 diabetes work to prevent and reverse the condition? 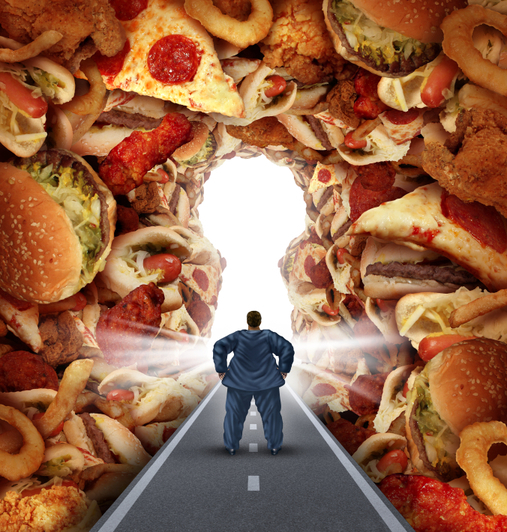 All the above popular diets promote foods that are going to help your body control blood sugar. In a nutshell, they achieve glycemic control one of two ways. Dr. Atkins and Dr Bernstein and other low carb advocates achieve blood sugar control by emphasizing fats and protein foods and strictly limiting carbohydrate foods. 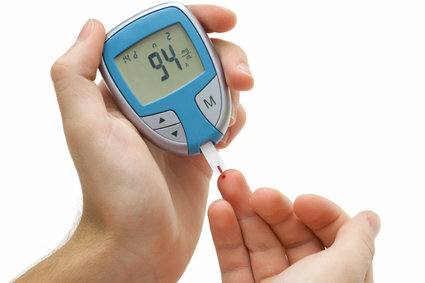 By reducing carb intake, in favour of nutrients that don’t raise blood sugar, a person can achieve blood sugar balance. Diabetes Diet Information Facts –Long Term Study Suggests High Animal Protein Intake Can Increase Risk of Type II Diabetes – A 12 year study published in April 2014 issue of Diabetes Care comparing thousands of Europeans with and without Type II Diabetes found a modest correlation between consuming animal protein and increased diabetes risk. Plant protein was not associated with a higher diabetes risk. Some experts speculate that the antioxidant and phytochemicals, along with the fiber concentrated in plant but not animal foods, protect against diabetes and its complications. Other diet for Type 2 Diabetes authors, like Dr Barnard and Dr Fuhrman, emphasize managing blood sugar through eating fiber-rich nutrient-dense unrefined plant foods as opposed to refined forms of the same. By their nature, plant foods are going to be carbohydrate-rich. Despite the surfeit of blood sugar-spiking carbs that would make a low carb diet author go bananas, the fiber (the indigestible carbohydrate), along with the other plant nutrients present in unrefined plant foods, like beta glucans (see above) slow the absorption of sugar from these digestible carbohydrates. Along with the positive effect of plant fiber on blood sugar, the anti-oxidant and phytochemicals chock-a-block in unrefined or minimally refined plant foods play a role, including an anti-inflammatory one, in preventing diabetes complications and progression of the disease. So which diet for Type II diabetes works? Low carb- high protein diets or high-carb high-fiber vegan diets? In short – both approaches to managing blood sugar and preventing diabetes can be effective, provided refined carbs including added sugars are eliminated, something both diet schools for Type 2 Diabetes agree. Diet for Type 2 Diabetes Comparison: Low Carb Or High Carb – Vegan or Animal Based? can prevent and control diabetes. 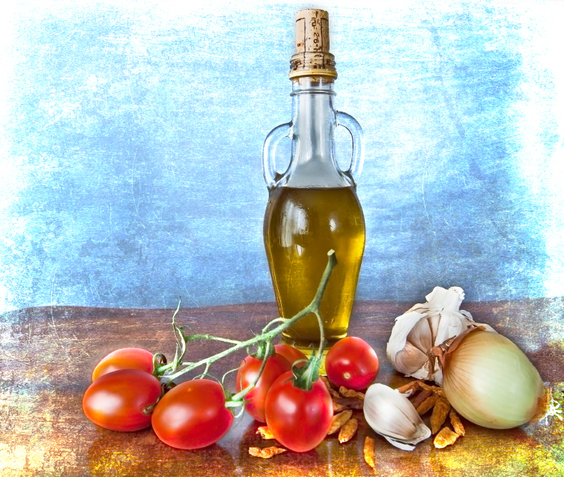 In fact, the quality of the fats and carbs matter more than their quantity. See below the recently published study in the Lancet for confirmation. Nixing refined grains, processed meat and sugary drinks in favor of whole grains, fruits and veg, nuts and legumes; and keeping alcohol to moderate levels is the best way to prevent or manage Type 2 Diabetes. This can include several types of dietary approaches including the Mediterranean, moderately low carb, vegan or vegetarian diets. Quality of Carbs and Fats Matters More than The Quantity when it comes to Preventing or Managing Type 2 Diabetes - A review of many studies published in June 2014 issue of The Lancet has concluded that diets rich in wholegrains, fruits, vegetables, legumes, and nuts; moderate in alcohol ; and lower in refined grains, red or processed meats, and sugar-sweetened beverages reduce the risk of diabetes and improve glycaemic control and blood lipids in patients with diabetes. When it comes to historical diets of traditional peoples that can prevent Type 2 Diabetes, Jeff O’Connell details the differing diets in his book Sugar Nation: The Hidden Truth Behind America's Deadliest Habit and the Simple Way to Beat It. In particular, he compares the traditional Canadian West Coast Indian diet, which is high in animal protein and fat from the salmon and/or oolichan fish, with the South West aboriginal groups of Arizona that follow a mostly vegan cereal diet. Both groups, when consuming their traditional foods, had a low, if non-existent, diabetes incidence. Perhaps the most important lesson to learn from these cultures is that once they abandoned their traditional diets in favour of a typical Western diet of processed foods, including refined carbs and added sugars, Type 2 Diabetes went through the roof! The recent Lancet study mentioned above supports this idea that is it the unrefined and high quality of the fats or carbs; rather than their absolute amounts that matter. Click here to see how the US government's Native Diabetes Wellness Project is trying to encourage aboriginals to embrace traditional diets in order to prevent diabetes. The take home message when it comes to finding the best diet for Type 2 diabetes? Follow the rules for a healthy balanced diet. 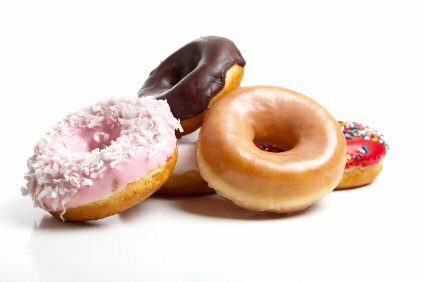 Most importantly, nix processed foods, especially refined carbs as well added sugars, from your diet. After that…? … pick what culinary tradition suits you – and enjoy your food! Diet for Type 2 Diabetes Comparison – For more on the best Diet for Type II Diabetes and related topics, press on the below. Press here to read more about diabetes diet information including more about the best diet for type 2 diabetes. Press here to read about what is diabetes. Press here to read about diabetes stats and why we should all be doing something about it. Press here for more on blood sugar testing. Press here to read more about metabolic syndrome and diet. Press here to read more about low glycemic foods to balance blood sugar.